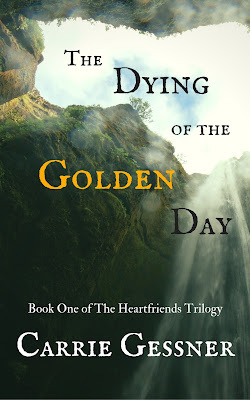 I'm pleased to announce my first novel, The Dying of the Golden Day, is now available! Synopsis: Marked by gray eyes that prophesy the death of magic, Aurelia seeks to avert her destiny by serving as advisor to the prince of Sunniva, but a chance to reunite two broken kingdoms soon forces Aurelia to decide where her loyalty lies--with her prince or with her magic. Meeting Brennus, the first male born with magic in centuries, further complicates her choice. 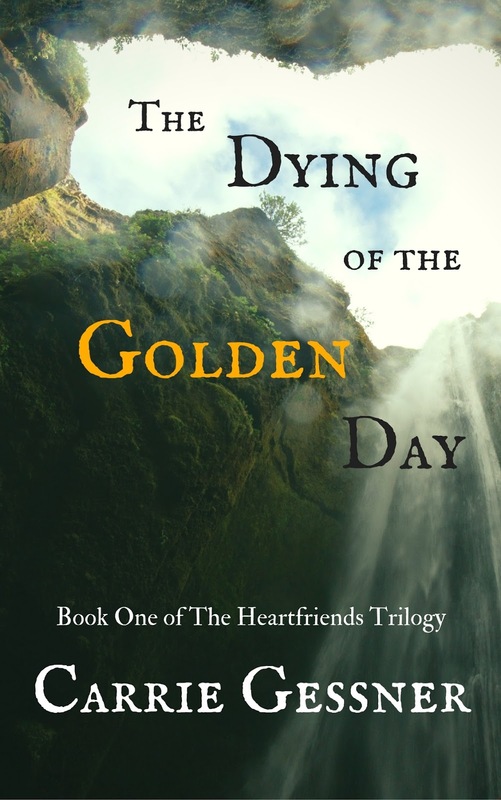 When Edana, the first seeress in generations, receives a vision concerning the end of the kingdom, she embarks on a mission to locate the subjects of the prophecy only to stumble upon a threat to all those with the gift of magic. As prophecy becomes clearer and the future darker, they discover there are two sides to every coin--good and evil, hope and destruction, fate and chaos. Only they can restore balance, and only they can plunge the world into eternal darkness. The book is available in paperback via CreateSpace and Amazon. The Kindle version is available for pre-order and will release on September 30th. You can also add it to your reading list on Goodreads. 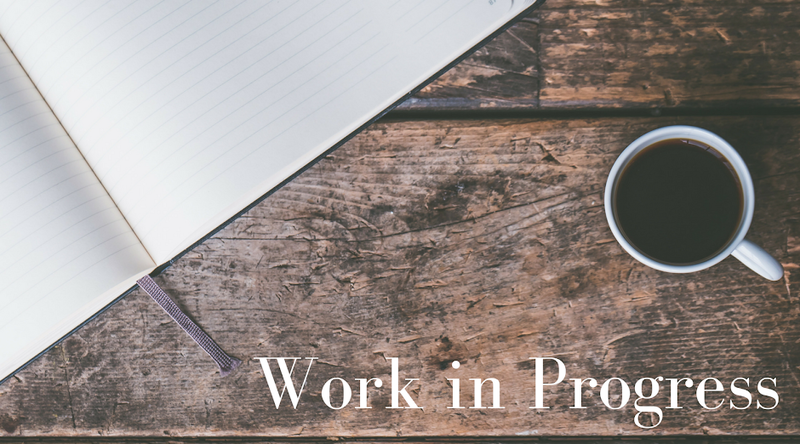 Connect with me on Goodreads, Instagram, Twitter, and Tumblr.